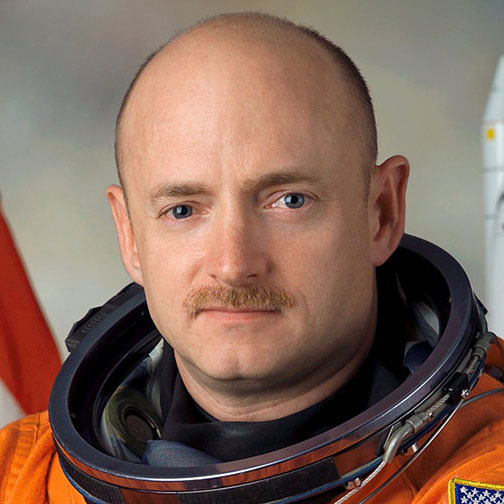 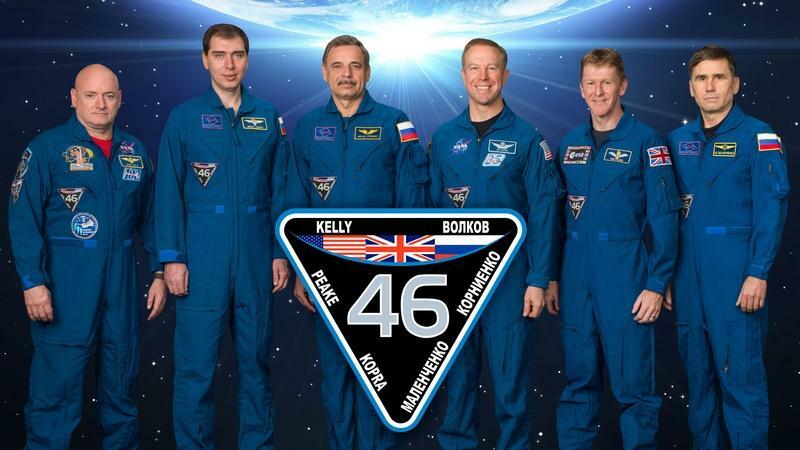 Beyond A Year in Space Begins when Scott Kelly and Mikhail Kornienko land on March 2nd, 2016. 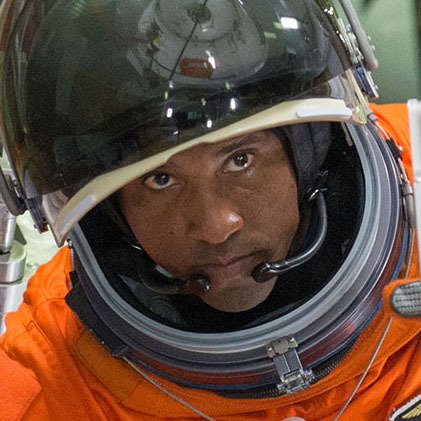 Meet next generation of astronauts training to leave Earth's orbit and travel into deep space. 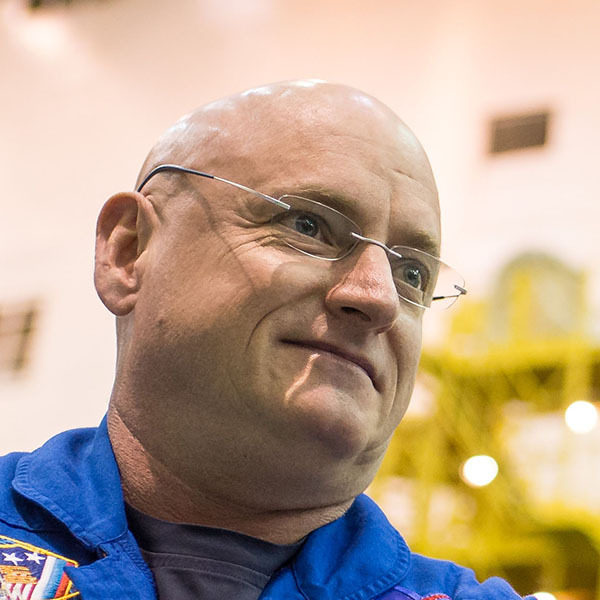 Follow Scott Kelly’s 12-month mission on the International Space Station, from launch to return. 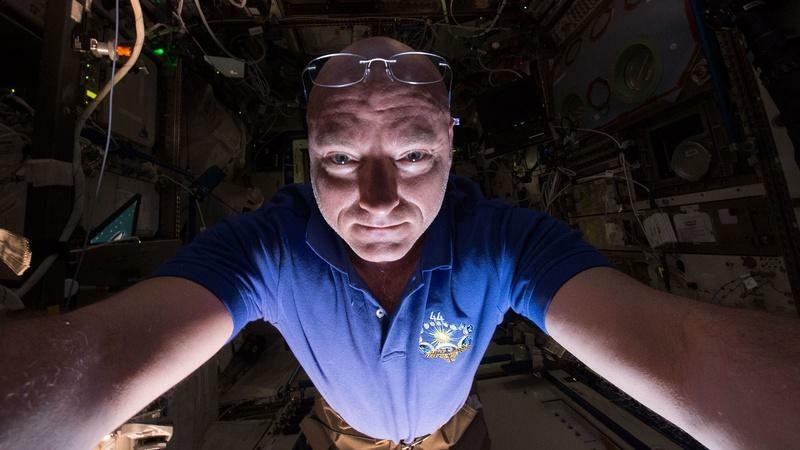 Follow Scott Kelly’s record-breaking 12-month mission as the Twin Study as NASA charts the effects of long-duration spaceflight for the next generation of astronauts. 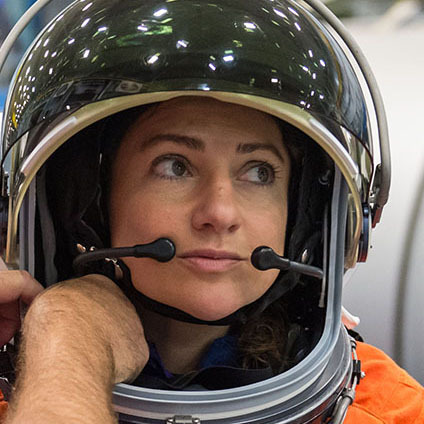 Dive deep into PBS LearningMedia's space collection drawn from NASA's vast resources.